Bowls are a super easy and delicious way to build balanced plant based meals and get more vegetables and healthy whole foods in your diet. Plus, you can mix and match ingredients to create new flavors, change things up, and keep it interesting. Here's how to make a bowl as well as some suggestions to get you started. Then, get creative and start creating themes and flavors of your own! For more information like this and coaching to make a transition to a plant based diet, or to simply get helping incorporating more of these foods into your current diet, check out my program Plant Based & Practical. 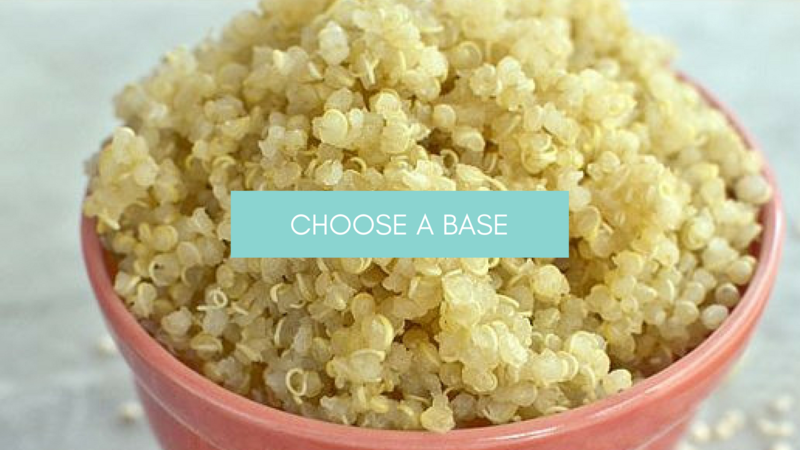 Your base provides some of the substance of your bowl, makes it satisfying and is also a great way to get in healthy whole grains. 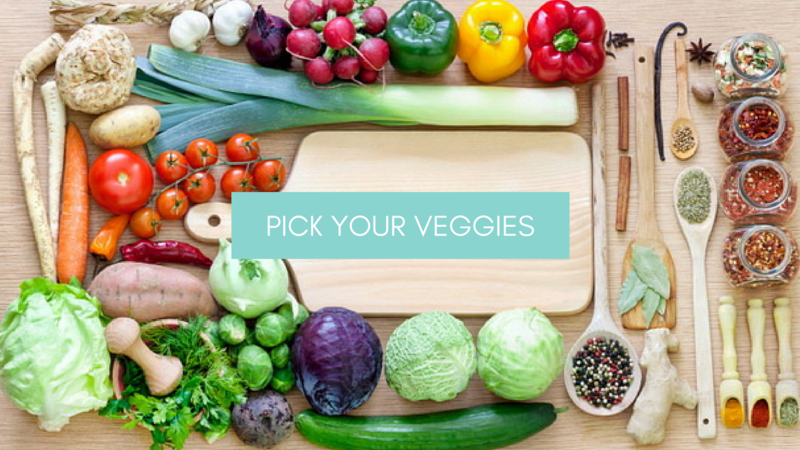 Choose from whole, unprocessed (preferably gluten free) grains or tubers like potatoes or sweet potatoes. If you're trying to lose weight, this should consist of 1/4 of your bowl (you will want the bulk of your bowl to be made up of veggies). If you're just trying to lose a few pounds, eat healthy, or maintain, this should make up 1/3 of your bowl. 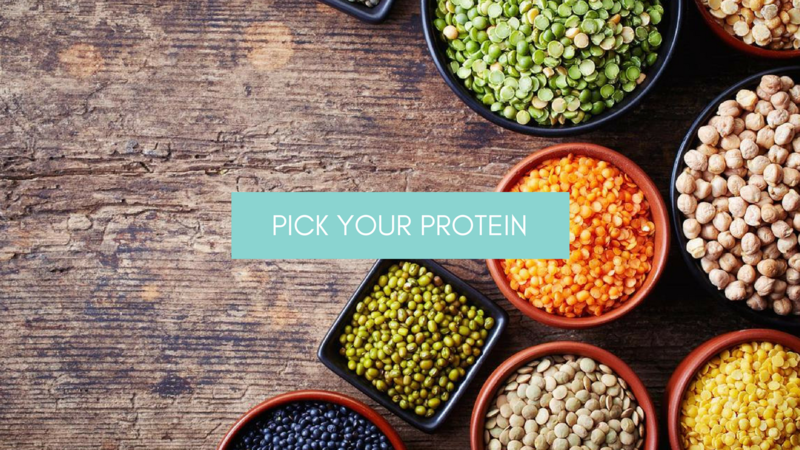 Protein provides substance for your bowl and makes it more filling while also providing fiber. Fill your bowl 1/4 of the way with plant protein for quicker weight loss and 1/3 of the way to tone up and maintain. The sky is the limit with veggies, but here are some of my favorites. For quicker weight loss, 1/2 of your bowl should be filled with veggies. This is the icing on the cake. 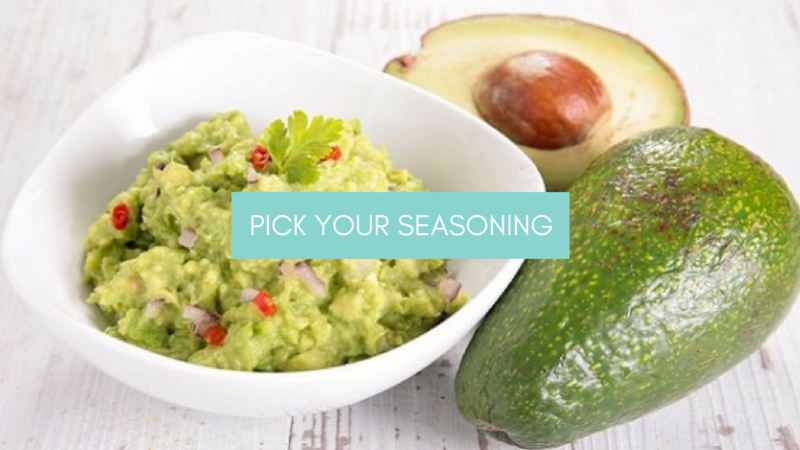 Seasonings are higher in fat and calories, so use them sparingly. However, they provide tons of taste as well as healthy fats to your meal to help make it balanced...so sprinkle/drizzle these on top. I hope you found these tips helpful! When I made the decision to transition to a plant based diet, I found TONS of info on WHY I should make the switch…but nothing that told me HOW to do it. I knew the amazing benefits, but I struggled in learning how to cook, how to deal with social situations, or what to do when I didn’t have the support or understanding of the people around me. That’s why I created this blog and my program Plant Based & Practical. It’s my online course and coaching program that helps people transition to a plant based diet. 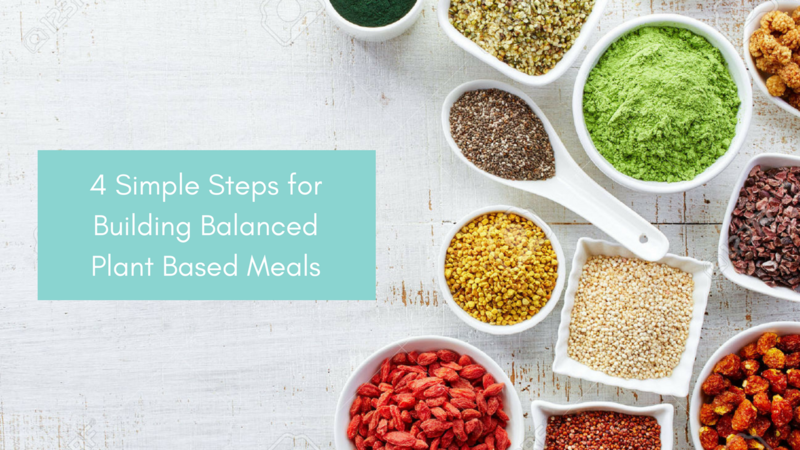 I share what I learned in my Holistic Nutritionist certification and how I made this lifestyle change myself…and how you can, too! I’ve helped tons of other people do this, and I’d love to help you! If you’re really serious about making the switch…click here and join me for my next challenge!